Hike on Hi'ilawe Waterfall in Waipio Valley, Hilo. Big Island, Hawai'i. Papakolea Beach or Mahana Beach/Bay on the Big Island of Hawai'i is 1 of 4 Green Sand Beaches in the world. 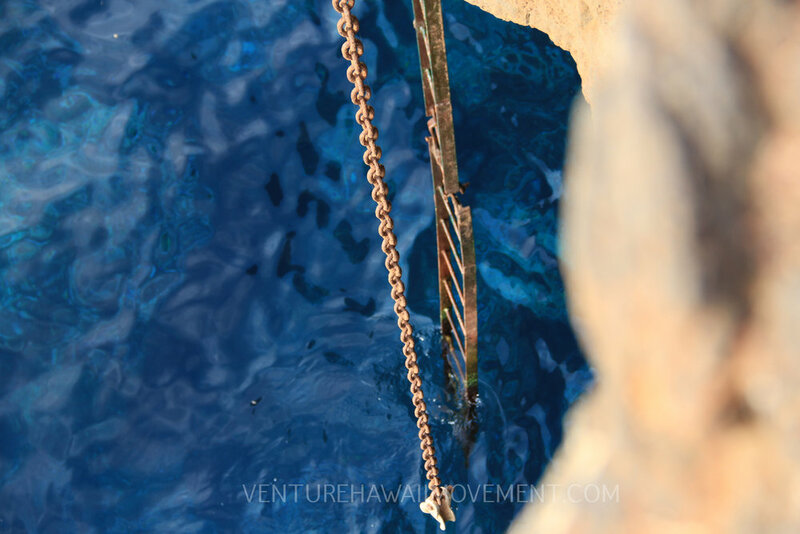 A very popular beach and must see for yourself spot on the Big Island of Hawai'i is the Punalu'u Black Sand beach. A very popular waterfall lookout on the Big Island is Rainbow falls. No hiking necessary. Team Venture Hawai'i Dive Trip to the Big Island of Hawai'i. Wapio Valley on the Big Island of Hawai'i is a popular tourist location. 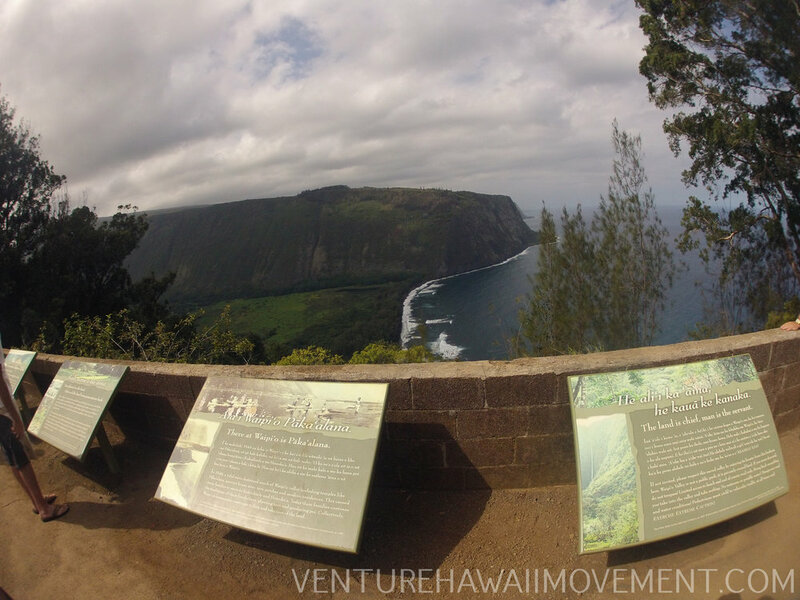 With a beautiful view overlooking the valley, Wailoa Stream and black sand beach. 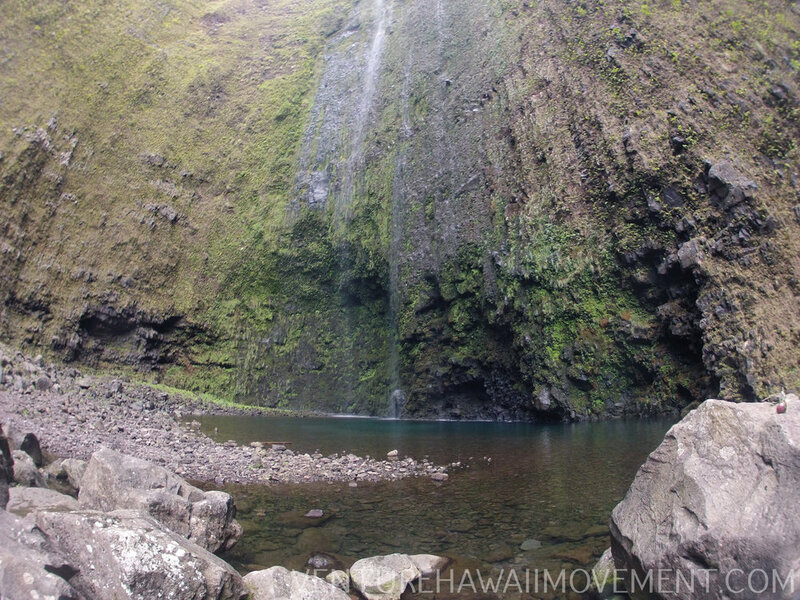 In the heart of the valley there is a 1,450 foot waterfall, Hi'ilawe Falls.